At Your Digital Solution, we use this analogy quite often. 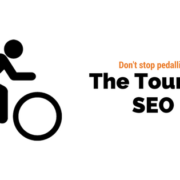 SEO is a bike race, and there are lots of riders racing to number one. When you enter the race, you start at the back and how you perform will advance you…or not. When will I get to number one? Well, it won’t happen overnight. When you get to first place, or first page, you must keep peddling to stay there. Once you stop, all your competitors will race right past you. That puts you back to where you started! Getting a good result includes narrowing down the keywords you want to get found for. 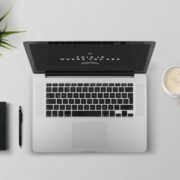 Any list of keywords can include hundreds. Ideally, you want to narrow these down to twenty or even ten. Using these keywords correctly means you build a higher authority on Google. The little bots that crawl the site will look for the keywords in titles, URLs and in the body of text. If you’re targeting a word or phrase that nobody else is using naturally your ranking will get higher, quicker. If you look at your competitors and what their SERPs are like, it will help you have a better idea of what keywords to buy. 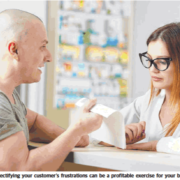 It’s common for competitors to buy phrases that are off by just one word or so. 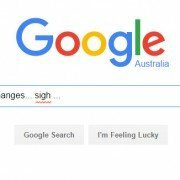 This way, when they build Google ads, their ads will show up on the competition’s page! What are relationships without trust? 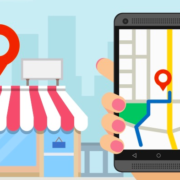 With Google and with customers, using you SEO correctly will build up your site and your ranking with it. Trust is built in many ways. This includes high CTRs, good internal linking to relevant pages and avoiding black-hat SEO practices. 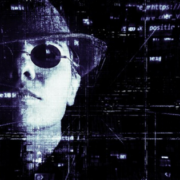 Using black hat SEO techniques is common on the net. It’s like doping in a race; basically, cheating. Keyword stuffing and hidden links are common in a bid to boost rank. 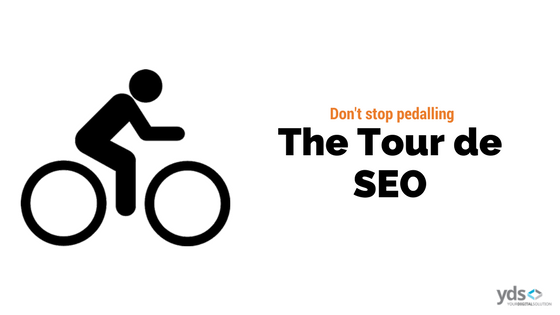 SEO is a never-ending bike race that waits for no-one. Choosing your keywords effectively and paying to use them will get you found on the net one way or another. Don’t cheat, build up trust from making connections and above all; don’t cheat. Read more about digital marketing and SEO below…. 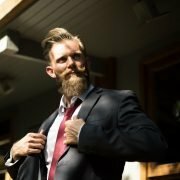 Outgrow the CEO: Leadership at a cost?